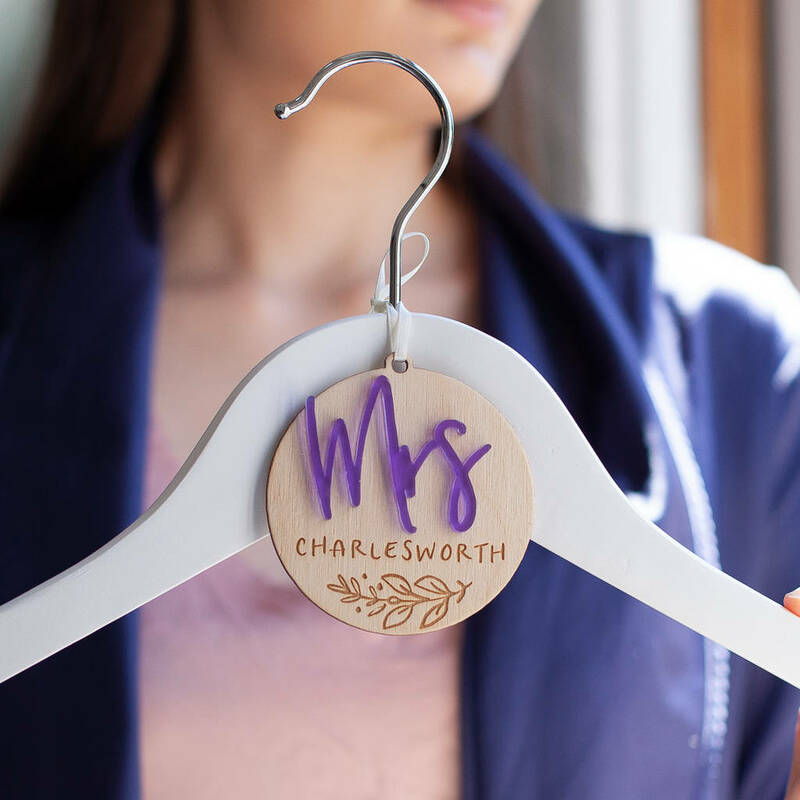 A beautifully bespoke personalised Wedding Hanger Charm, customised to your exact specifications. 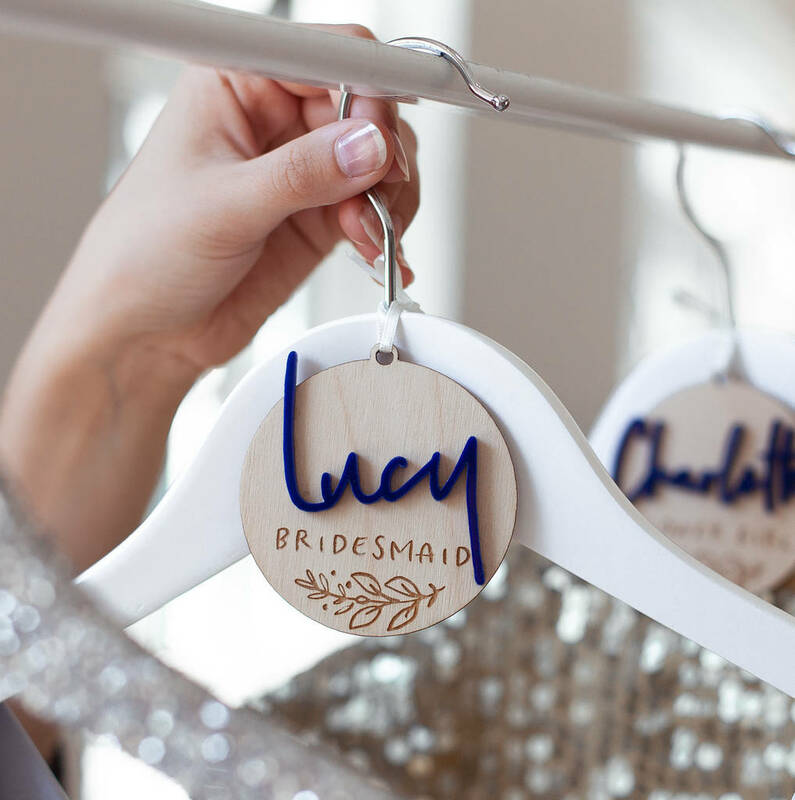 The original Personalised Wedding Hanger Charm! 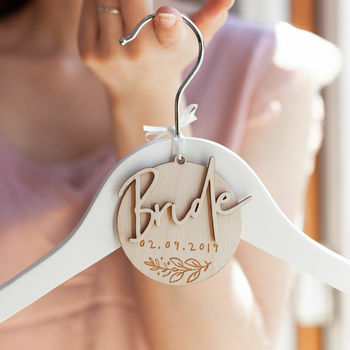 Accentuate your outfit with a hand crafted hanger charm, because becoming a Mrs is quite a big deal! This beautiful handmade charm provides a unique gift, keepsake, or decoration for your wedding. 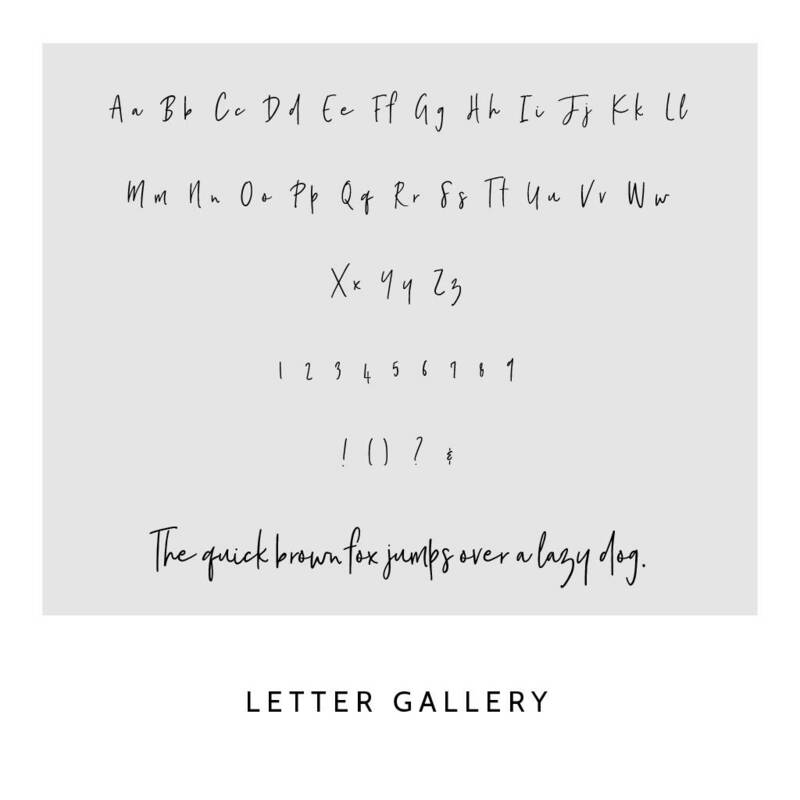 Perfect for the main dress, bridesmaids, flower girls and the all important Mothers of the Bride and Groom. The ideal prop for photos of your wedding day, and as a gift for the blushing bride or members of the bridal party. These Charms come with ivory ribbon ready to tie on to your very own hanger. 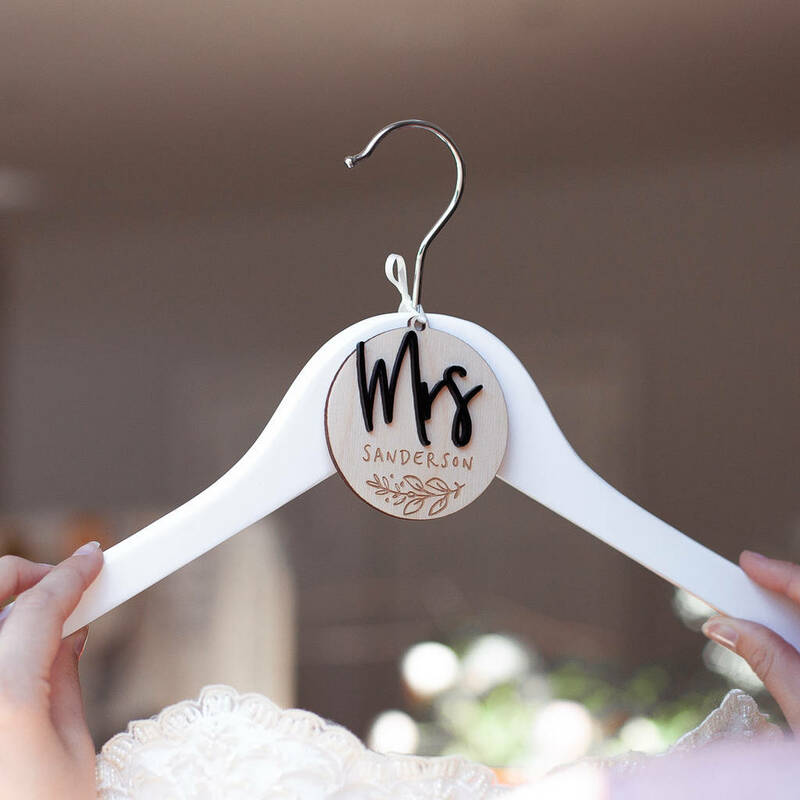 Hangers are available as an optional extra in a choice of natural, dark, white painted wood, gold or silver glitter with a chrome hook, that will support a heavy dress. Our glitter hangers are full sealed keeping glitter under check. Handmade using natural birch plywood and acrylic detail. 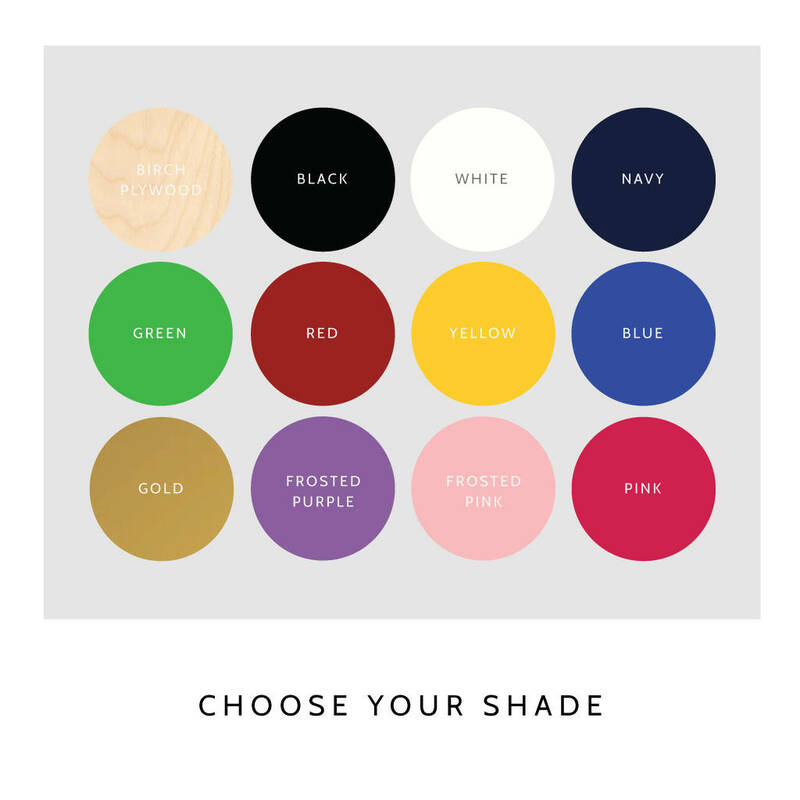 These Hanger Charm can be further personalised with a combination of different colours just select the colour you would like the feature wording element to be from the options available. Need it gift boxed? Our luxury black gift box comes finished with black paper ribbon and a handwritten marble or triangle gift tag with your own personal message. 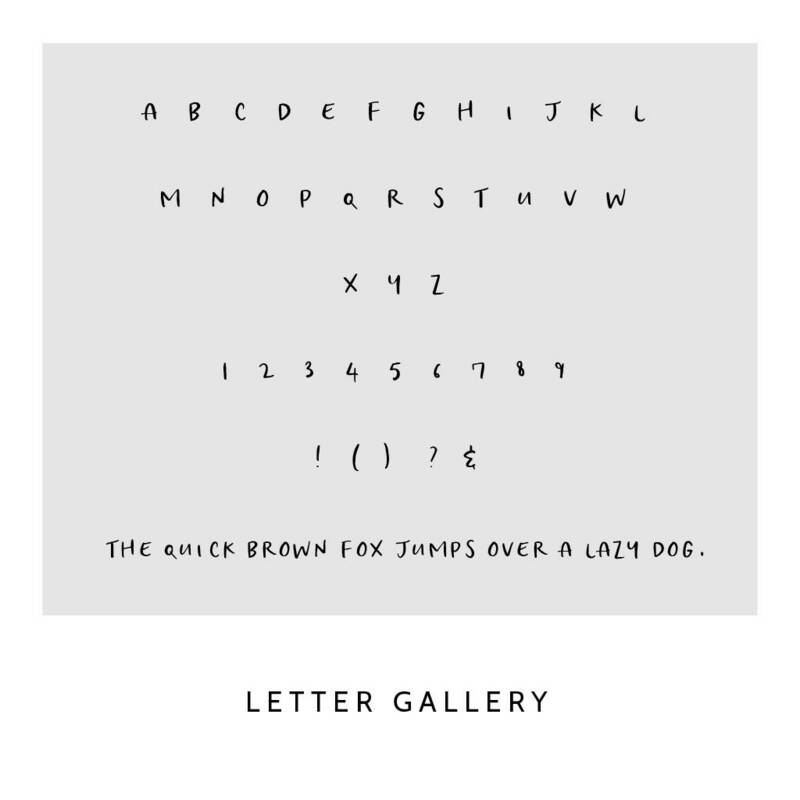 Be sure to change the delivery address at the checkout to ensure it is sent directly to the recipient.